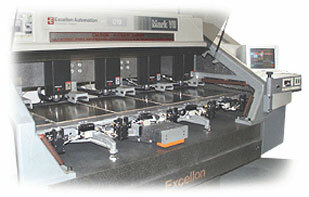 Manufacturers of quality printed circuit boards. Omega Circuits is committed to continuous improvement and total customer satisfaction by delivering high quality printed circuit boards and providing services that conform to our customer's specifications, with on time delivery and competitive prices. Our ISO 9001:2000 quality management system assures our customers the highest quality PCB (printed circuit boards) at a low cost and as quick as 24 hour turn around on double sided and multi layer boards.